Last night, I had the pleasure of joining various restaurants and caterers at the Taste of Bergen County event to help raise funds for the Bergen Regional Medical Center in Paramus, NJ. 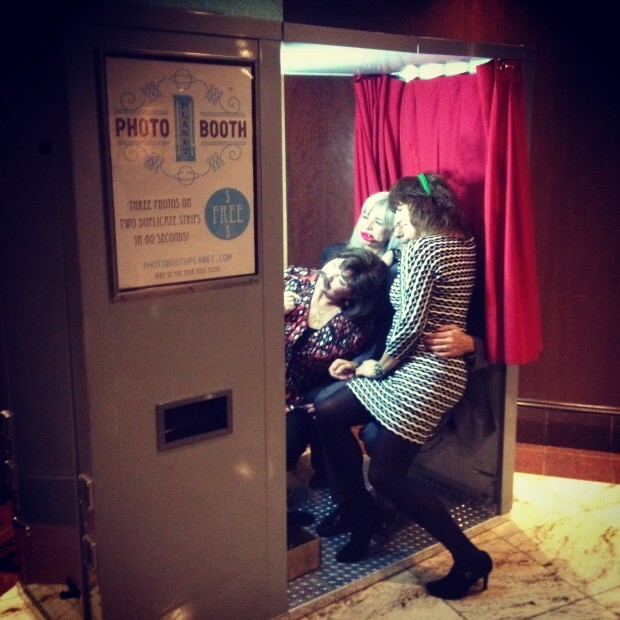 As part of the event, we offered our vintage photo booth to guests as they wined and dined with some of the best local foods in the area and raised funds for the Medical Center. 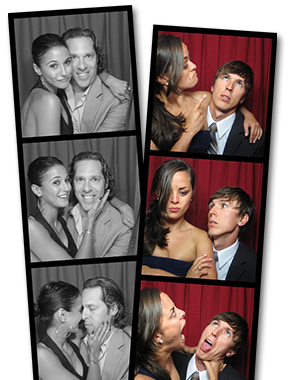 The night started off slow (probably because of the wonderful selection of foods throughout the location), but eventually, we had people jumping in and out of our classic photo booth throughout the evening. We also enjoyed the hospitality of Seasons Catering (http://www.seasonscatering.com) in Washington Township, NJ as they hosted the event. We had a ton of fun helping support local businesses and the Bergen Regional Medical Center here in Bergen County, NJ with our vintage photo booth! If you’re looking to add a fun, classy touch to your next holiday party, fundraising event, or special event, we would love to join you!